Welcome to the mod Divine Objects! 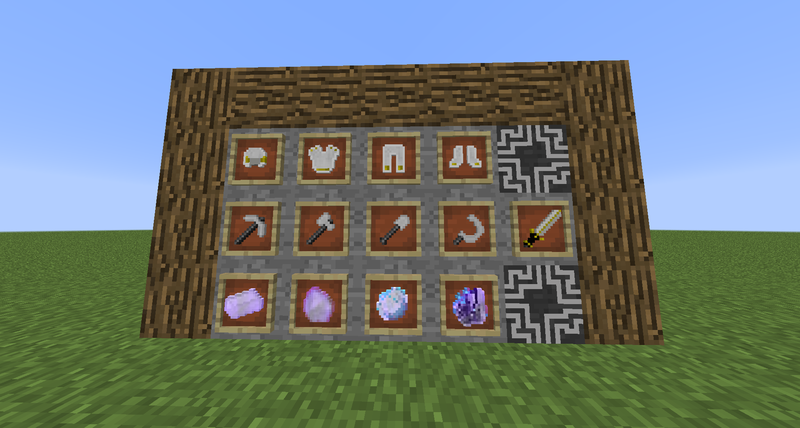 In this mod, there are quite a few new blocks added into the game that have fallen from the heavens and now you have the power to wield them. 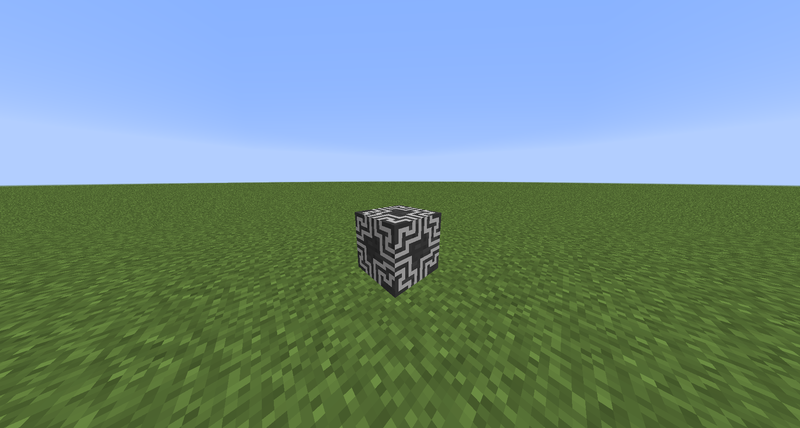 This Mod Is featured in the modpack called Infinite Explorations for technic launcher come try it out! It even comes with a public server to play on. Help Support Me By Donating Here. It Would Really Help Out A Lot. Thanks! - New Algorithm for destroying Divine Ore with Divinity Destroyer. When you right click it now insta breaks Divine Ore and strikes lightning, but when mined with diamond pickaxe it breaks normally and still strikes lightning. This mod is fun to play with friends and adds a small extension to survival game play. My favorite part is that the blocks spawn from the sky. Some problems include, the structure spawning on water and when using the tools or weapons, the game lags badly. I don't know if the structure was just and MCreator problem though. I'm sure with a few updates, this will become a very great mod! Hey, Thanks for the info it really helps me out! I also noticed that structures spawn on water which is kinda weird, but it makes it another possible way to find them, so it will make you have to explore other places like the ocean to find it so I thought I should keep it. 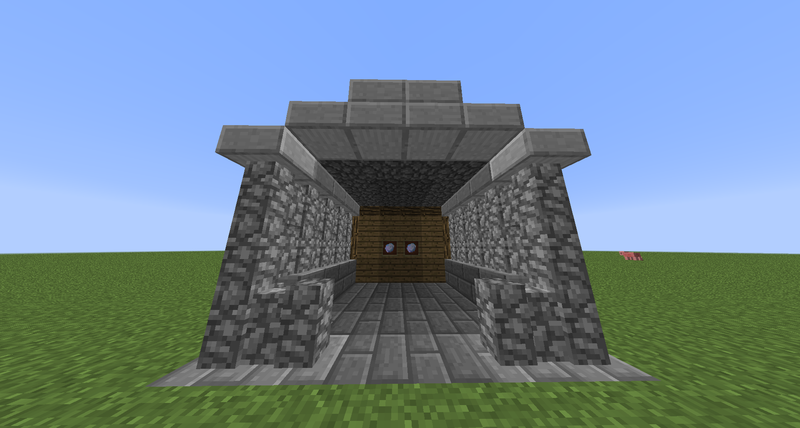 I can make it so it doesn't spawn like that if that would be better. Also, what tools were you using that caused the lag if I had a little more information on that it would help me find the cause, thanks. Ok, I was just making sure the structure spawning was correct. Also, I was using the pickaxe and the scythe looking tool (sorry, I forgot the names) when I recieved lag. did you have armor or the sword? it was most likely the armor there was a constant enchantment per tick bug, and that's why I changed that in the newer update so if you have that it shouldn't lag anymore. ok cool, very good job!